We are pleased to announce provide Service Gun Shooting tour. 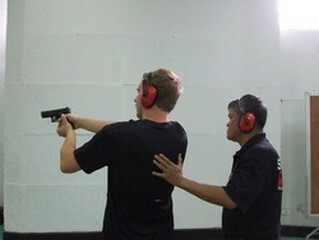 We are committed to bringing you a selection of Gun Shooting tour in Bangkok Thailand. 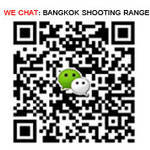 Gun Shooting tour accept online inquiries and Booking through their online inquiry and Booking forms. 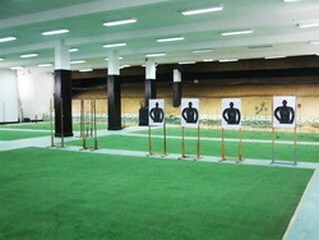 All inquiry and Booking forms are programmed to be received by bangkokshootingrange.com and the Individual Establishment from which the forms are being sent. All inquiries and Booking will be responded to within 24 working hours. To ensure that our guests are provided with the best service, all collection of payments and confirmation of services are coordinated and handled by B.S.R. 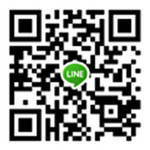 Aura Service Co., Ltd. As you plan your next trip, please think of us and please tell us how we may serve you better.